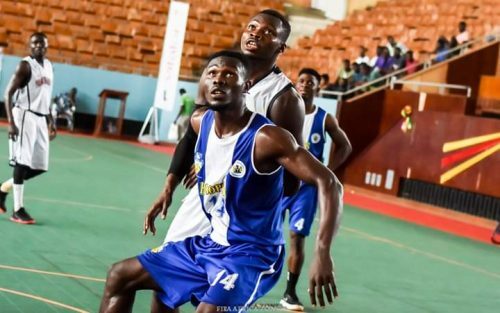 Rivers Hoopers defeated Braves Customs 70-52 points to record their second straight win at the FIBA Africa Zone 3 Qualifiers held at the Indoor Sports Hall of the Mathieu Kerekou Stadium, Cotonou on Wednesday. Victor Koko put up 15 points on 7-of- 13 shooting and 9 rebounds in 24 minutes. He added two assists, two steals and three blocks. Customs had a slow start in the first quarter 8-31 and couldn’t overcome Hoopers’ dominance on the defensive boards, with just four defensive rebounds compared to 13 for Hoopers. The KingsMen however took a 21 points lead to the break (42-21). The Ghanaians cut the deficit to 46-30 early in the third quarter, but less than three minutes later Hoopers guard, Victor James hit back-to-back 3-pointers and the KingsMen moved out to a 60-37 advantage. The Nigerian representatives produced 11steals and five blocks while defending and six 3-pointers, 13 assists and just 10 turnovers when they had the ball. Head coach Rivers Hoopers, Ogoh Odaudu is hoping for a third straight victory on Thursday. Meanwhile, Dodli Norberj delivered 20 points, Ali Sulleman added nine points and 14 rebounds while Ayee Daniel contributed seven points and 12 rebounds for Braves Customs. 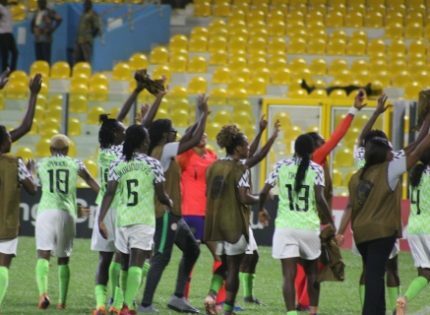 Customs coach Brimah Lawal blamed the loss on his team’s lacklustre performance in the first quarter. “In our first game we encountered the same thing and this second game same thing happened. The problem usually starts from the first quarter and we have been trying to solve it. We are hoping our third game tomorrow will be different,” said Lawal. 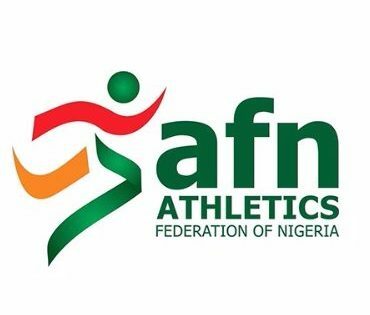 Nigeria’s other representative, Civil Defenders bounced back from their loss to Hoopers to beat AS Police of Niger Republic 70-44 points on Wednesday. Rivers Hoopers will next play against the host Elan Sportiff at 11am while Defenders will take on Liberia’s Harbel Pointers at 1pm on Thursday.